Abstract: How the Immune System Works has helped thousands of students understand what.s in their big, thick, immunology textbooks. In his book, Dr. Sompayrac cuts through the jargon and details to reveal, in simple language, the essence of this complex subject. 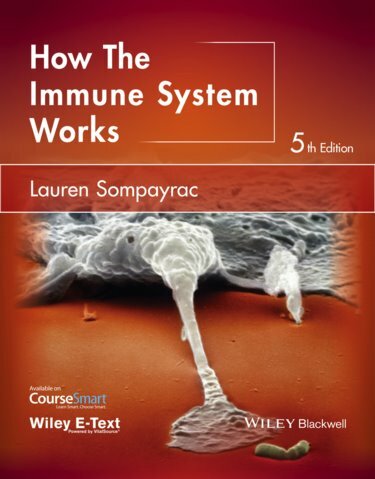 In fifteen easy-to-read chapters, featuring the humorous style and engaging analogies developed by Dr. Sompayrac, How the Immune System Works explains how the immune system players work together to protect us from disease . and, most importantly, why they do it this way. 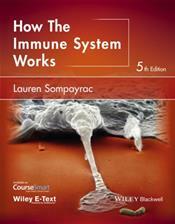 Rigorously updated for this fifth edition, How the Immune System Works includes the latest information on subjects such as vaccines, the immunology of AIDS, and cancer. A highlight of this edition is a new chapter on the intestinal immune system . currently one of the hottest topics in immunology.